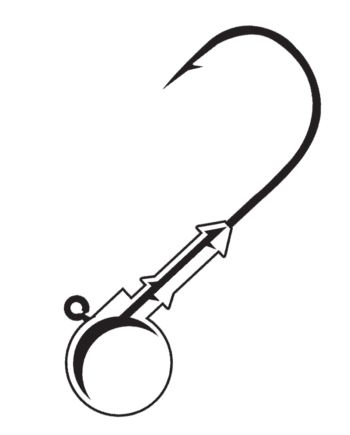 When new tournament techniques emerge, our pro-staff are usually holding the rod. 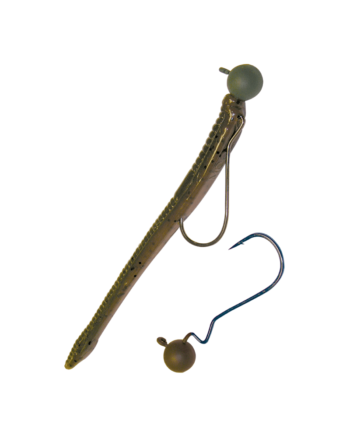 Case in point, the new Finesse Jig Head is designed to optimize the “Ned Rig.” It’s all about precise positioning of small soft plastics in a manner that translates into that slow, gliding fall that big bass can’t resist. 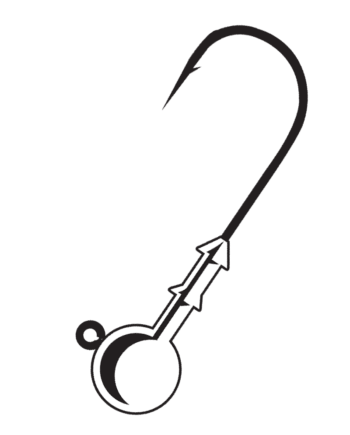 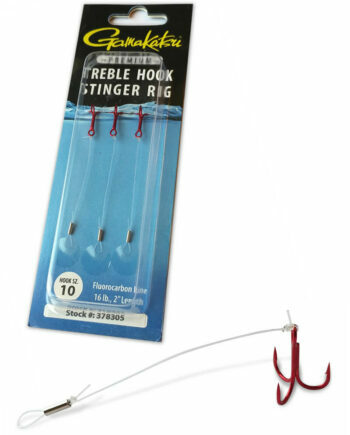 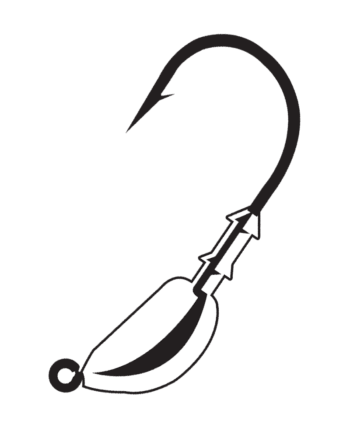 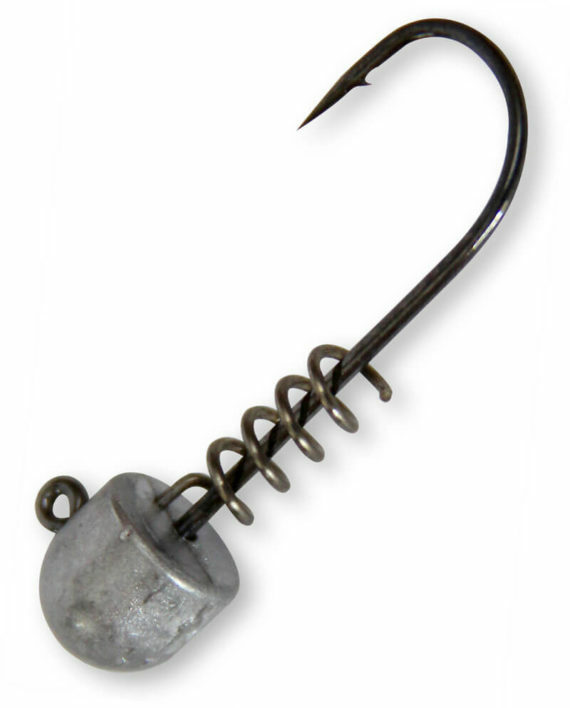 The spring keeper and light wire #1 hook are critical features. 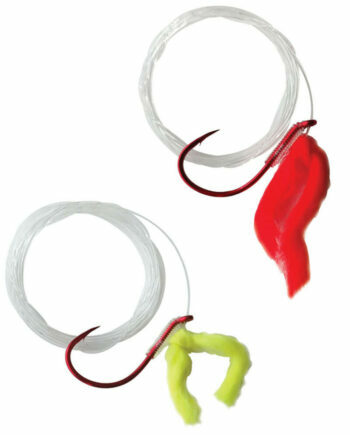 Lead heads are unpainted allowing for easy customization.